Aesthetic Digital Design & Media is a full-service tech company offering a range of services from Photography, Web Design, Social Media, Digital Advertising & Email Marketing. Amplify your social media presence by hiring Aesthetic to create, develop, and implement a social strategy. Our packages allow for post execution multiple days per week or daily posts. Our team engages with current and potential clients via comments and likes and creates a cohesive brand for your company to shine online! We have extensive experience designing and developing both e-commerce and informational sites for you to stand out from the crowd and captivate your ideal audience. Not sure where to begin? Click the 'Contact Us' tab and tell us your goals! We can help you get the site of your dreams. Some memories are unforgettable, but if your customers weren't there, did it even happen? Our team features top of line photographers who are willing and able to capture your events, take your headshots, and do social media photoshoots to create quality content for your brand. What could be better?! Among the many clients we have had in the past and currently have, here are some we want to highlight! Our work with Morning Glory Chai has been a great deal of fun. We absolutely love the owner, Jessica. We have designed their e-commerce website, had multiple photoshoots for them, and currently run their social media. An amazing company with the tastiest product! Candles with a dose of snark! 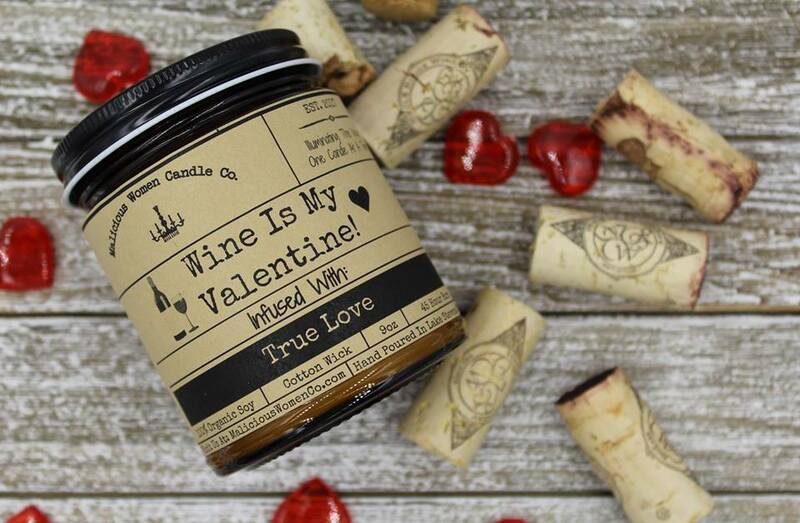 We had so much fun doing social media, web design, and email marketing for Malicious Women Candle Co. You'll fall in love with their hilarious candle labels and incredible scents. Our personal fave is the 'Please Don't Do Meth in Our Bathroom' label. Adrice Wines, located in the heart of Woodinville, is owned by partners Pam Adkins and Julie Bulrice. We have built their e-commerce site (go buy their wine! ), ran their social media, and done photoshoots (product and event shoots) for them. Head to their website below because WINE!